Eyes down… with compere Liz Layton. at 10.30am for a great time out. enjoy some of the many great club facilities the Seals has to offer you. Members and their guests all welcome. Bingo Books go on sale at 9.45am. 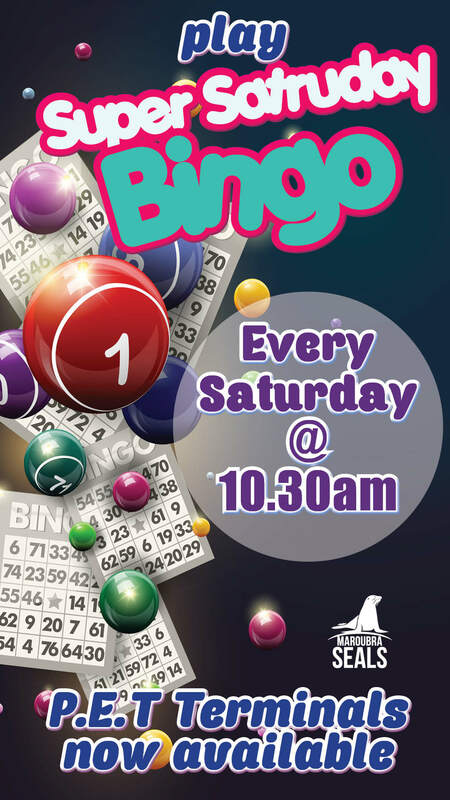 New Super Saturday Bingo commences Saturday 23rd March at 10.30am. P.E.T TERMINALS AVAILABLE TO HIRE/PLAY. Friday’s 7.45pm registration for 8.45pm start. $25,000 WSOP Las Vegas playoff! Great Free entertainment in the Main Lounge. Live bands every Saturday Night (Free of Charge). We have some great acts booked check out our lineup. 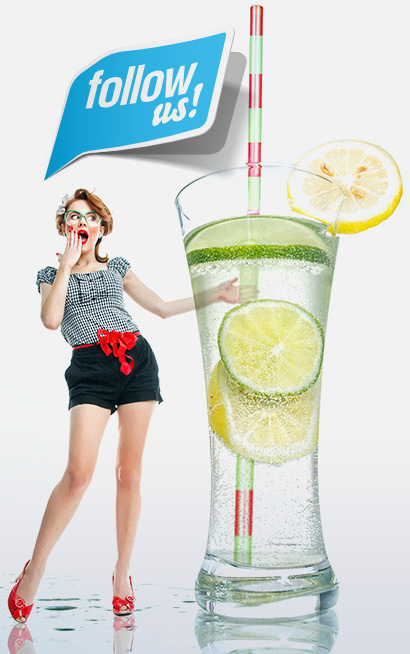 Located in the Main Lounge on Level one starting at 8.00pm.